Siya will start to believe that Dai Maa is under the influence of somebody and that she is innocent. Read details here. 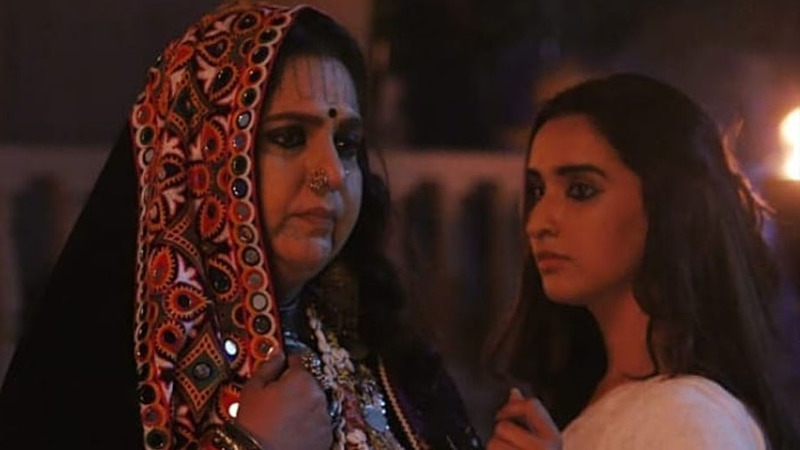 Zee TV’s Manmohini (Prateek Sharma’s LSD Films) has been seeing intriguing drama with Siya (Garima Rathore) being brutally attacked By Dai Maa (Vandana Pathak) who was under the control of Mohini (Reyhna Malhotra). 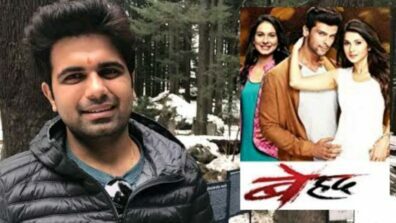 Now even while Ram (Ankit Siwach) is filled with anger against Dai Maa for whatever she did, Siya will believe that Dai Maa is innocent. She will now go out on a mission to prove Dai Maa’s innocence. As we know, Mohini had chopped off Dai Maa’s head and considering that Dai Maa cannot die, has hid her head in the den. Will Siya be successful in her mission?